There’s so much Spring Farmyard Fun at “Farm Attraction of the Year 2017”, Odds Farm Park! 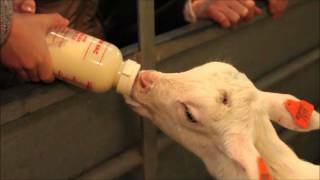 The ever-popular Bottle Feeding Kid Goats activity is back! Help the Farmers feed our adorable furry friends – but make sure you hold the bottle tight! Plus, every weekend until 26th March, children will love the madness and mayhem of the Crazy Entertainers! With all the extra fun included in entry, and several shows daily don’t miss them! Elsewhere children on a Spring day out will love to discover the massive Indoor Play Barn including 4 lane Astra Slide, 2 large drop slides, a netted area with zig zag chicanes & tunnels, swinging ropes and much more. With special Toddler and Under 5’s areas, there’s bags of fun for all ages. Plus, in the cosy undercover Animal Barns, children will love to meet plenty more Furry Friends including including cute lambs and cheeky newborn piglets! 100% Spring Farmyard Fun for the whole family! A day out at Odds Farm Park is not complete without a visit to award-winning Marmalade’s Tea Room! With a promise to source ingredients from the British Isles, Odds Farm Park’s chefs are committed to using free range, organic, ethical and fair trade produce to serve fresh, delicious and wholesome food. 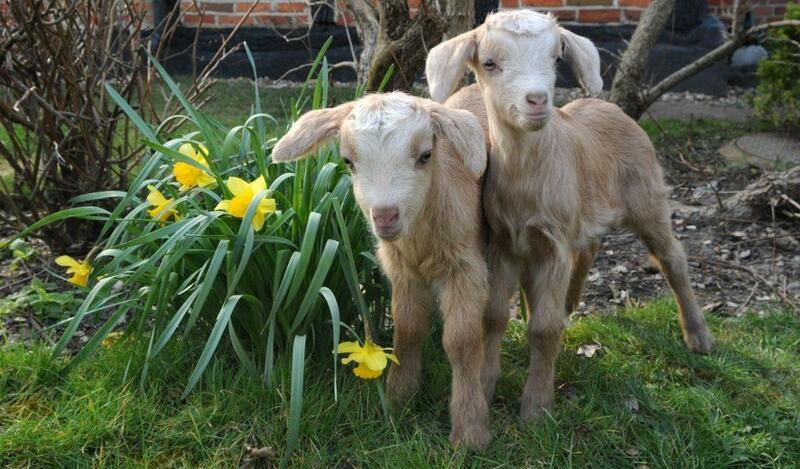 Award Winning children’s farm, Odds Farm Park is not far from Junction 2 of the M40. Near High Wycombe and Beaconsfield, we are easy to reach from anywhere in Buckinghamshire, Berkshire, Hertfordshire, Oxfordshire, as well as North and West London.